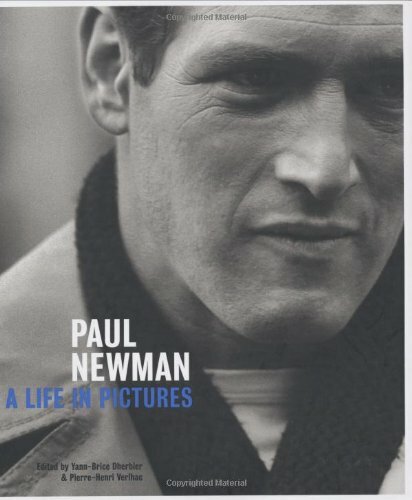 Paul Newman: A Life in Pictures is the first definitive photo book every published about this giant of cinema. Created with the approval of Paul Newman, this elegant work draws together hundreds of rare and never-before-seen photographs. At the age of 80, Paul Newman is as admired today for his philanthropy and straightforward character as he is for his legendary film performances and iconic good looks. This luxe package includes copious images from both his Hollywood and racing careers as well as his private life. With a detailed biography and images ranging from family photos to the work of prestigious photographers, this is the must-have collection for Newman's legions of fans.